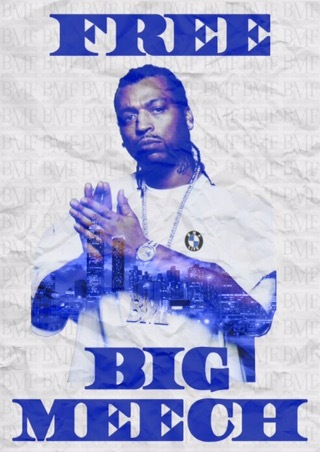 In part 2 of Big Meech’s interview from prison he talked about how the Feds snatched him up right when he was on the verge of going legit with his music company, BMF Entertainment. He also talks about how the Feds ‘pinned him down’ and why he didn’t go on the run. In their interviews, both Big Meech and his brother Terry ‘Southwest T’ seem remorseful about their prior street “lifestyle” choices. Hopeful that one day soon they will be able to come home and get that 2nd chance to take care of their loved ones legitimately. Amazingly these intellectual street brothers from Detroit, Michigan managed to build a multifaceted international brand that super cedes the dope game. The letters “BMF” is now one of the most influential and recognized movements of urban street culture and history. 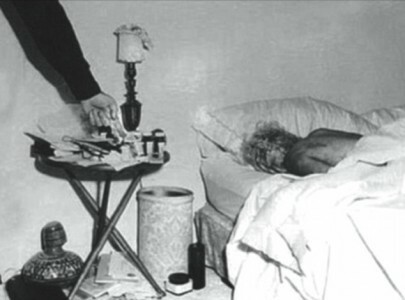 Anyone who remembers their reign can vouch– there will never be another Black Mafia Family. Supporters of the now infamous Flenory brothers believe that they have in fact learned from their mistakes. The brand they built has also created an avenue for them to go legit as a result of those mistakes. ‘The streets’ believe that their story of redemption deserves to be told and heard. With celebs such as 50 Cent looking to recreate projects based around their legendary life stories, it seems the brothers would use their power & influence responsibly– after all, the world would be watching. Join the discussion and follow The World Is BMF. Reblogged this on The Black Mafia Times.